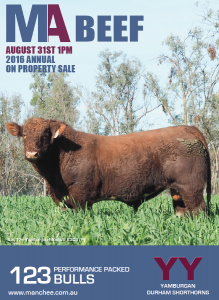 Rain didn’t dampen the result of the Manchee Agriculture Yamburgan bull sale in Narrabri on the 31st August 2016, with 100 shorthorn bulls selling to a top of $38,000, twice. CLICK HERE to download the catalogue. CLICK HERE to download a Supplementary Sheet. The Land article by Amelia Williams. REACHING a top of $38,000 twice, the Manchee Agriculture Yamburgan Shorthorn bull sale made records last Wednesday in Narrabri. A huge crowd of buyers sent the draft of bulls to massive average of $10,930 and a full clearance of 100 Shorthorn bulls. Yamburgan set a national record for its average, but also for being the first Australian Shorthorn stud to gross over one million dollars on sale day. There was plenty of stud interest, with five Shorthorn studs purchasing bulls for their sire program. Weebollabolla Shorthorn stud, Moree, purchased a yearling bull, Yamburgan Emperor L63 (P) (AI), which was one of the bulls that sold for $38,000. At just 17 months of age, the Yamburgan Emperor G679 son weighed in at 662 kilograms with an eye muscle area (EMA) of 106 square centimetres, an intramuscular fat (IMF) of 6.4 per cent, measured 14 and 8 millimetres for rump and rib fat and had a scrotal circumference of 42 centimetres. Emperor L63 boasted impressive estimated breeding values (EBVs), which Weebollabolla stud principal, Sandy Munro, said was a drawcard for the bull. He scored in the top one per cent of the Shorthorn breed for IMF, with a reading of +0.7 as well as EBVs of +1.1 for rib and +2.9 for rump, putting in the top five per cent of the breed. The bull’s figures were a real highlight for Mr Munro, as well as the animal’s general stance and structure. Yamburgan Sparta K442 (P), a 23-month-old weighing 840kg and was the other bull that sold for $38,000. By Yamburgan Sparta F149 (P), the bull measured 10 and 6mm for rump and rib fat, 5.3pc for IMF, 128cm2 for EMA and 40cm for scrotal size. 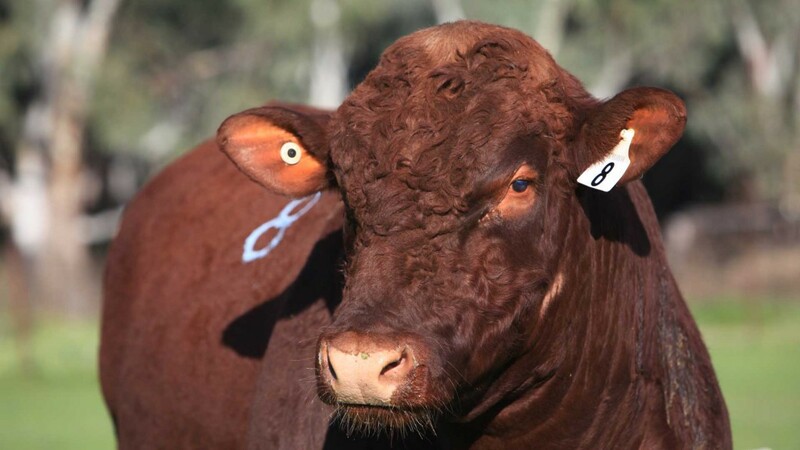 The bull was purchased by Peter and Lou Capel, Bungulla Shorthorns, Manilla and again, they said the impressive breeding indexes, as well as the general size and appeal of the bull, were what they were after. 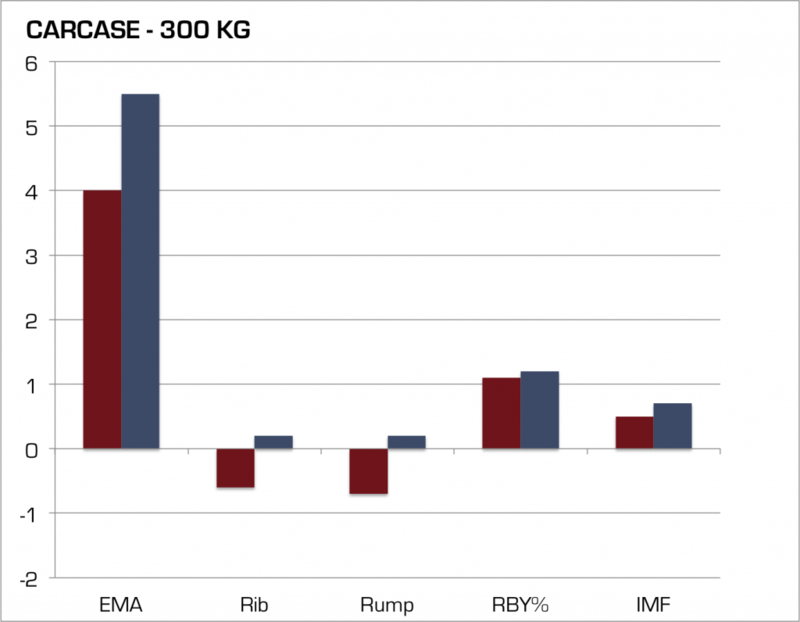 Mr Capel said he liked the uniformity, depth of quality, muscle and softness of the bull.Sparta’s figures scored in the top one per cent of the breed for carcase weight,with an EBV of +48 and in the top five per cent for EMA, measuring +7.5. Yamburgan Sparta K571 (P), a 22-month-old weighing 837kg, sold for $36,000, purchased by Jason Catts, Futurity Shorthorn stud, Baradine. Yamburgan offered a line of Durham Tropical bulls, which topped at $11,000 and averaged $6230. The top priced Durham Tropical bull was purchased by Womblebank Pastoral, Mitchell. They purchased five bulls to average $6500. Commercial interest in the Yamburgan bulls wasn’t absent at the sale, with return volume buyer, John Brownlie, “Deepwater, Westmar, Queensland, returning to source bulls for his commercial herd. Mr Brownlie, who’s been purchasing Yamburgan bulls for 20 years, purchased 13 bulls at the sale to top at $21,000 and average $15,461. He said he has always liked the performance and yield of the Yamburgan bulls and was looking particularly for bulls with good birthweight, EMA, fat, marble and scrotal size figures. Mr Brownlie produces cattle for the Jap Ox market, or export steer market, and sells directly to the works. He said they try to target dress weights of between 370 to 380kg when the cattle reach 20 months of age, which the Yamburgan cattle are able to achieve. “Those dress weights speak for the performance of the cattle,” he said. 91 per cent of buyers at the sale were return clients- a figure that has remained high at Yamburgan’s bull sales since the beginning. “It has not dropped under 82 per cent in all of our 22 on property sales,” Yamburgan stud principal John Manchee said. 68 sale bull are above breed average for calving ease direct. 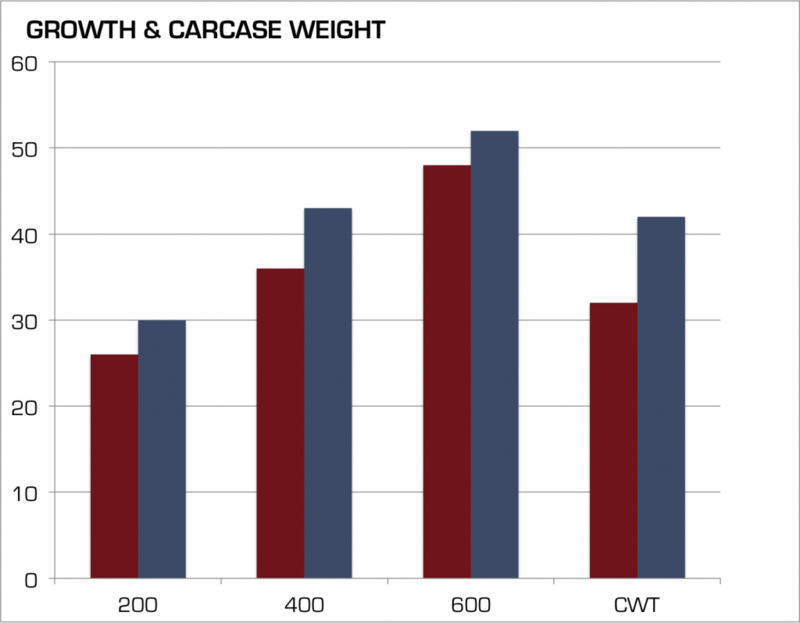 82 bulls above breed average for carcase weight. 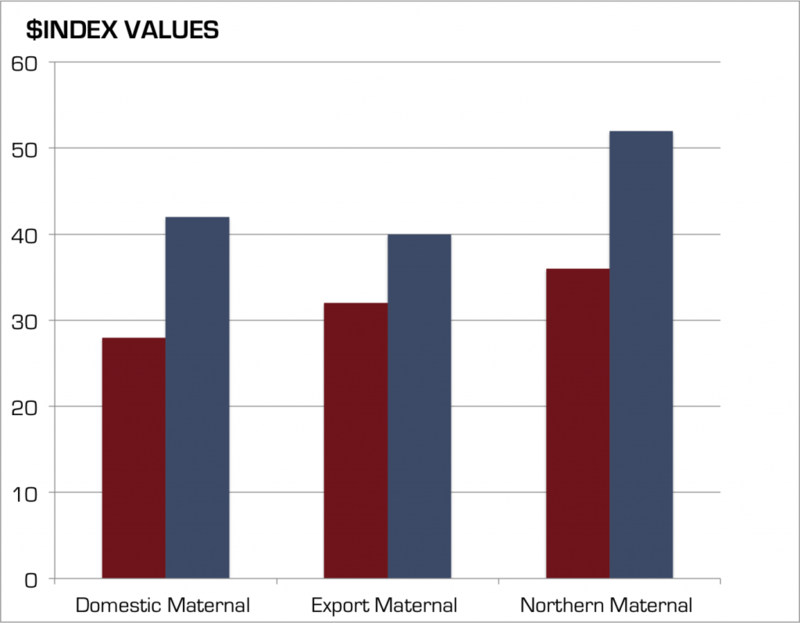 98 bulls above breed average for Northern Maternal Index. 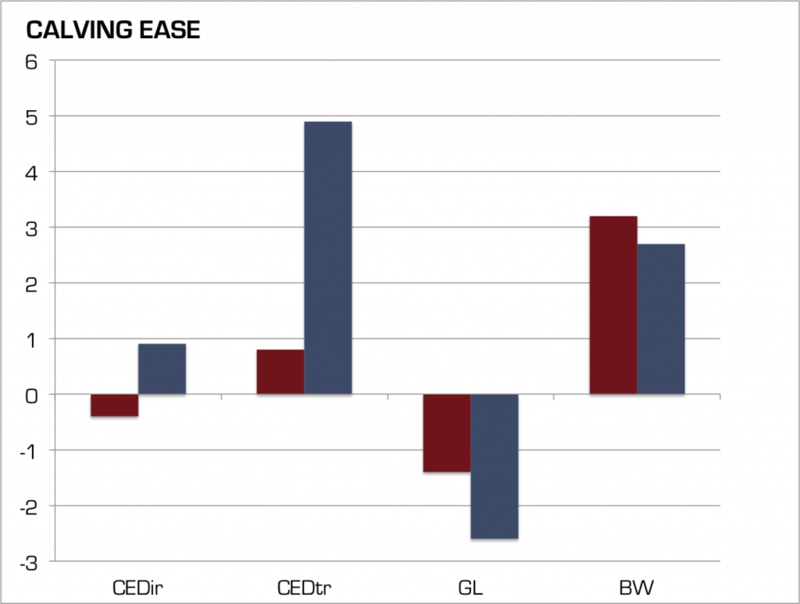 99 bulls above breed average for EMA. A sample of this years sale bulls are pictured below. Hover over or tap on each photo to view lot number, animal ident and Breedplan information.